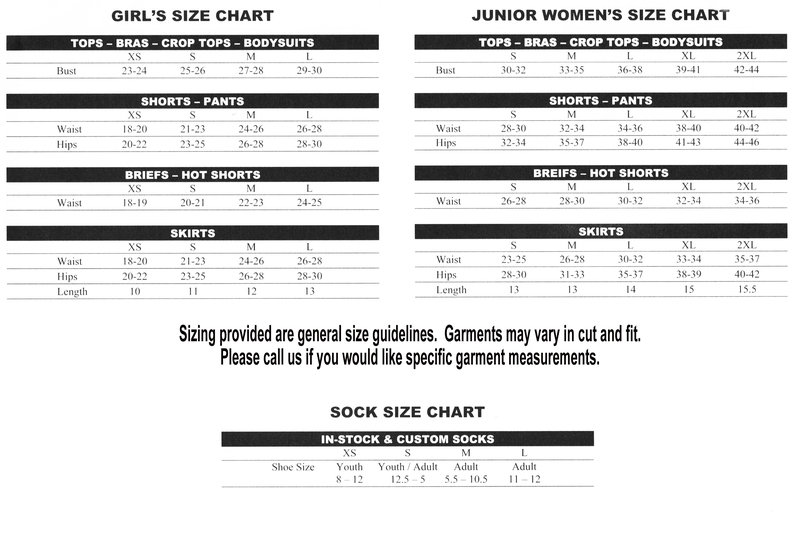 Size chart 100% Polyester Mini Mesh. Fully lined Low-rise design. Adult 3" inseam, Youth 2 1/2" inseam.